As soon as the calendar flips to September each year, it seems that we collectively turn our affections to autumn. We can’t help it, can we? As football season begins, the days grow shorter, giving way to chillier evenings. And if that’s not enough, retailers and grocers remind us that it’s time to choose the perfect Halloween costume and everything now comes in pumpkin flavor. There’s something about the bright days and crisp nights of autumn that dictate its own unique menu. Whether it’s the weather, tradition, seasonal produce, or some combination thereof, we all have our favorite fall meals. Even more interesting? These foods (and the herbs and spices often used to flavor them) are super-important in helping our bodies stay healthy! Coming on the heels of our fall festivities is cold and flu season. What an added benefit to boost our immune systems naturally while enjoying the season’s favorites. 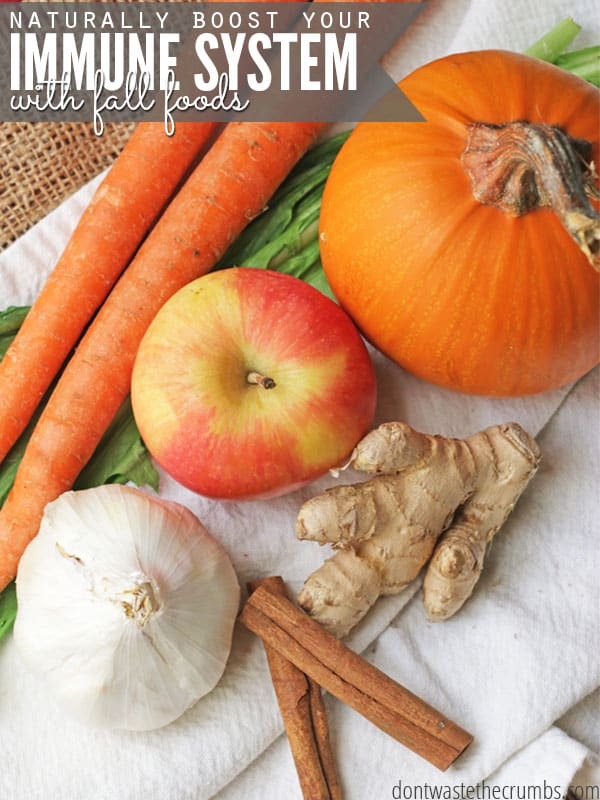 What are some of the most immune-boosting foods that you may already be gravitating towards this fall season? We’ve listed the many ways these popular fall-time foods, herbs, and spices are not only tasty but also good for you. What’s the first requested meal at my house once a chill hits the air? Chili! 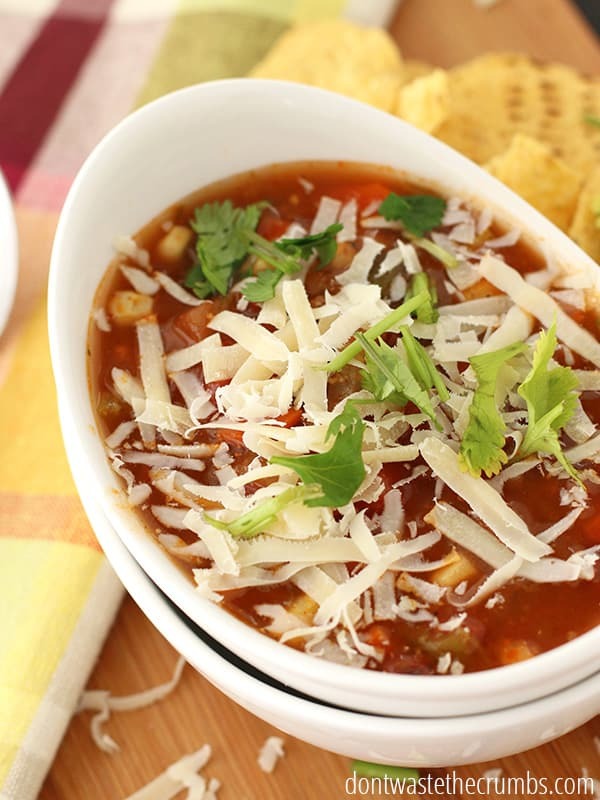 If you need recipes, get some awesome slow cooker chili recipes here! There’s just something about a hot bowl of soup or stew on a dark autumn night. The instruction to load up on chicken noodle soup to chase away a cold is spot on. Make your soups and stews with homemade bone broth (contains B vitamins in the marrow, magnesium, and zinc) and load them with colorful veggies (such as leafy greens or bright orange carrots for A and B Vitamins). Hot soup keeps the body well-hydrated, which helps with delivering electrolyte minerals throughout the body. It also helps keep nasal mucus thin and clear, which protects us from inhaling viruses and bacteria. Add extra herbs including the anti-viral and anti-bacterial rosemary, thyme, and oregano, and the anti-inflammatory ginger to your soups. The good news is that dried herbs can be used in soups and stews with success! A UCLA School of Medicine study found that these popular herbs and spices retained their antioxidants during the drying process: cilantro, basil, dill, garlic, ginger, lemongrass, oregano, and parsley. The researchers further concluded that dried herbs do contribute significant antioxidant compounds to the diet. So, go ahead and stock the pantry with dried herbs and spices and use them liberally in all your recipes. 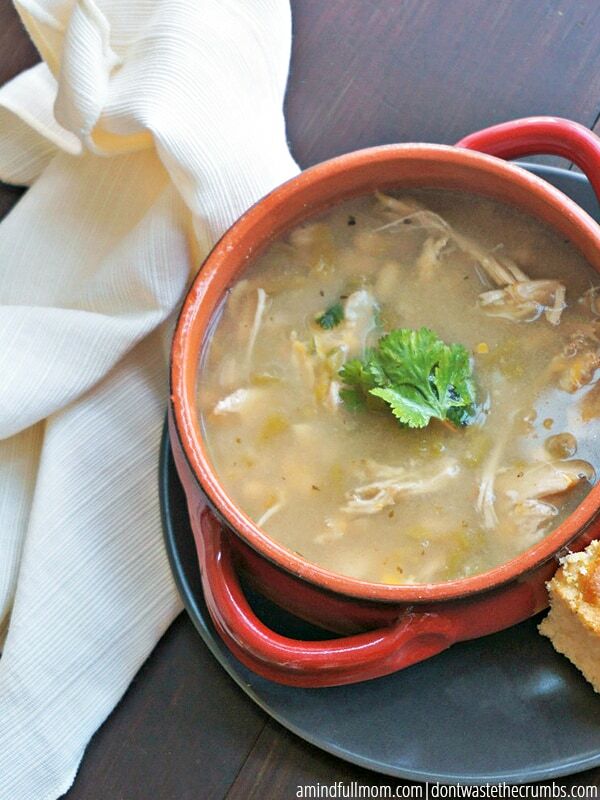 Again if you need recipes, get some awesome slow cooker soup recipes here! 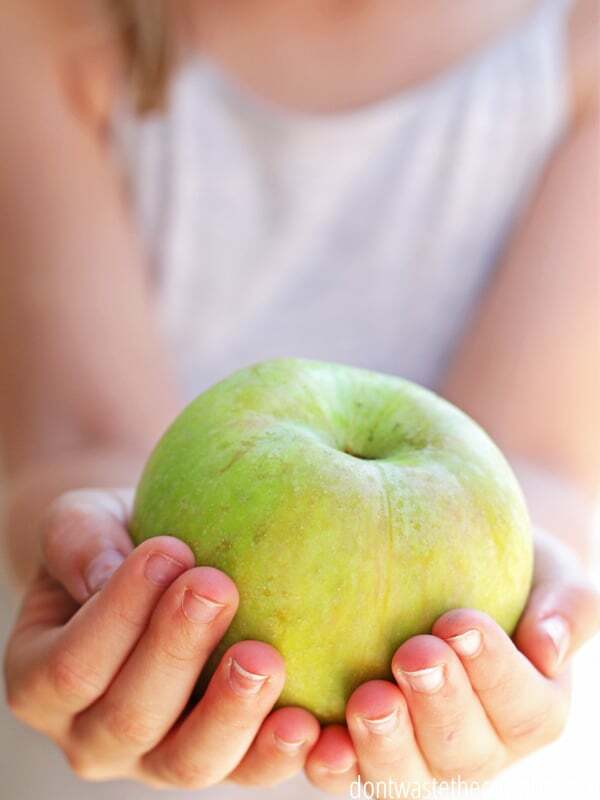 Apple orchards are busy this time of year as many offer pick your own apple sessions. Apples ripen in the autumn, so it’s a perfect time to enjoy them raw or cooked. Make your own homemade applesauce, apple crisp, apple pie, or even baked apples. Cinnamon is delicious mixed in apple recipes. Cinnamon is anti-microbial and anti-inflammatory. 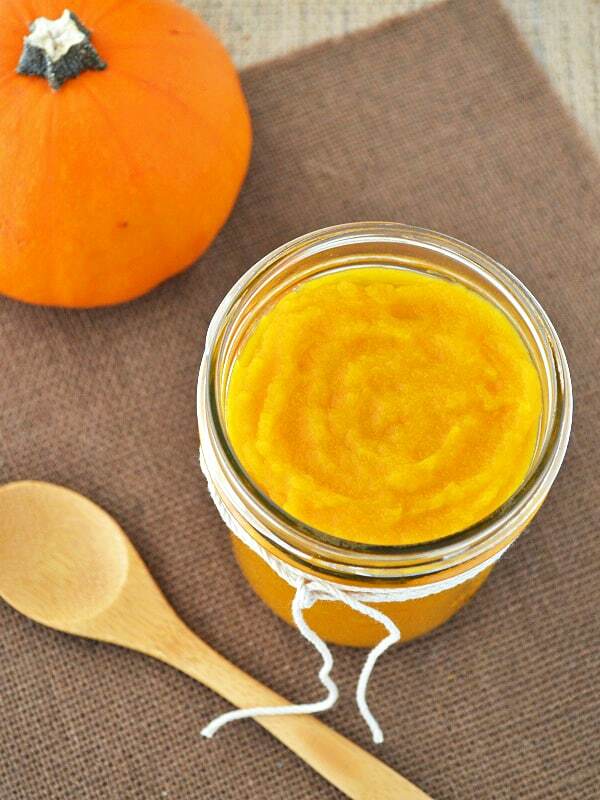 Packed with health benefits, pumpkin offers more than the inspiration for a flavored coffee drink. Yes – you’ll see pumpkin flavored everything in the grocery stores and some restaurants this year. But don’t let that tempt you to forsake the real thing. Pumpkin is rich in many anti-oxidant vitamins, such as Vitamins A, C, and E. Once you’ve carved a pumpkin or used the shell for decoration, make sure you save the seeds. Pumpkin seeds are an excellent source of dietary fiber and a concentrated source of protein, minerals, and vitamins. This time of year, whole pumpkins are inexpensive and offer an incredible value when a recipe calls for pumpkin. Try roasting pumpkin, making pumpkin bread, pumpkin pie, and yes — even your own Homemade Pumpkin Fudgepumpkin coffee creamer. Flavor it with clove (anti-inflammatory) and nutmeg (offers trace minerals potassium, calcium, iron, and manganese, which keep the immune system strong) for a far healthier version than the grocery store or coffee shop variety. None of us can escape all the bugs floating around in winter. But we can give our immune systems a great boost this fall, simply by choosing to eat a variety of whole foods, herbs, and spices. Thankfully, that’s easy to do with seasonal favorites including chili, pumpkin bread, and applesauce! How do you boost your immune system in the fall? I never think of immune boosting meals – you’ve given me real food for thought along with real food. 🙂 Thanks! I love how the foods we naturally gravitate to this time of year are perfect immune boosting foods. Isn’t it interesting that the foods God made to grow this time of year are just the ones we need to keep our bodies healthy?! Eating in season = eating food God made when He made it. Thanks for the blog post! God is the greatest of all man kind and he knows what we need. My lord and my God.